How many times your team complained that Agile Retrospectives are boring? Instant Retrospective - The Instant Retrospective is a spontaneous way to create instant improvement. Lego Retrospective - The LEGO Retrospective helps teams to express their thoughts in a playful way. Kudo Cards - Through the use of this exercise, you can expect team members to feel appreciated by each other. The 12 Principle Ice-Breaker - The intention of the exercise is harmless, as its objective is to allow the team to reflect on some characteristics of Agile to see where they think they can improve. The mutant starfish - This exercise helps, as the original one, to identify problems and opportunities for the team using a simple visualization method. DAKI –Agile Retrospective Exercise - You can expect a good feedback from the Scrum team about the process and issues that they have faced. 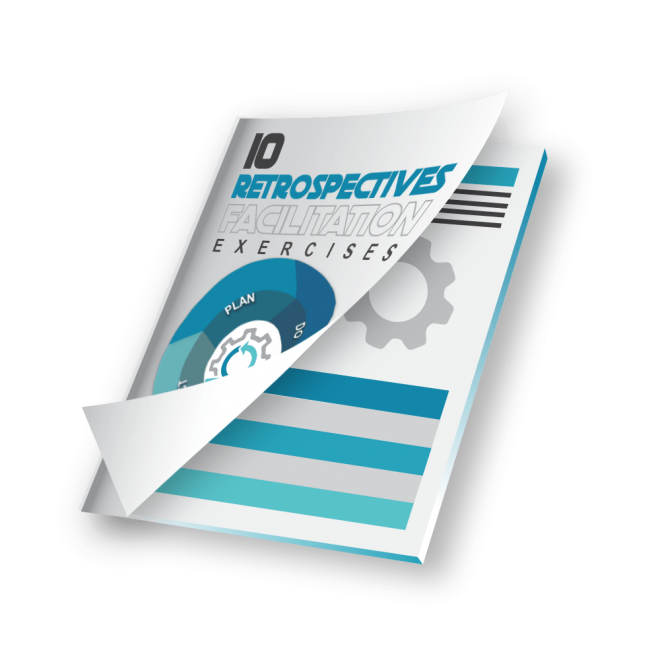 An Energizing Retrospective Plan - Occasionally we want to have a retrospective that will leave us energized and super excited to get going on actions, this exercise is a possibility. Pictionary - When you first pitch the idea, expect to see smiles, eye rolls, and nervous laughter.Teams will be outside of their retrospective comfort zone, which will help them be vulnerable to each other, and contribute to creating team bonding. 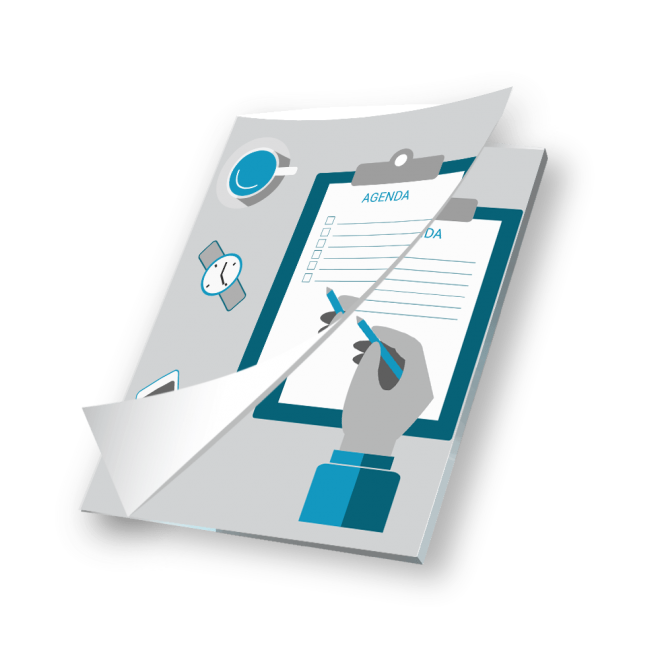 Return Time Invested (RTI) - This exercise allows you to get qualitative and quantitative feedback in your sessions. 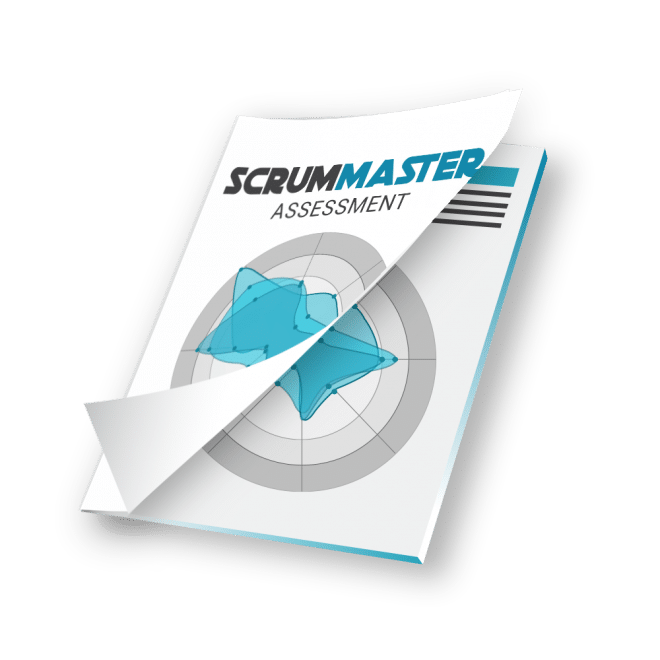 With this assessment, you will be able to assess yourself as Scrum Master. You will be able to see what areas you should focus in order to develop yourself and become a great Agile Coach. How You Can Transform Underperforming, Demotivated And Frustrated Team Into High Performing Team Full Of Trust, Amazing Team Culture And With A Great Vision Towards One Common Goal! See exactly how can you create teams out of individuals and how to gain trust among team members. Find out root causes of dysfunctions on the team and how to fix it. Discover ways how to improve collaboration and eliminate the conflict to achieve high performing team.